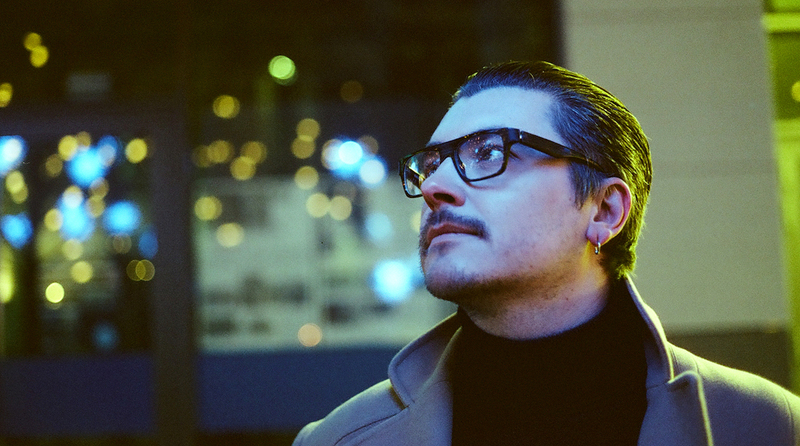 The Belgian producer's first album, 'Sunset Service', will be released by Hotflush on March 8. Ever since we published that DJ David Goblin story, we’ve had Belgium on the brain. 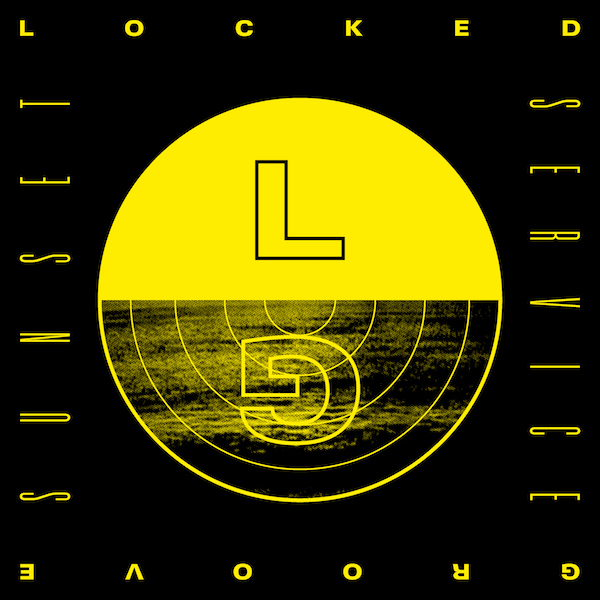 That means we’ve been listening to a lot of EBM and new beat tracks, and that’s partly why Locked Groove‘s forthcoming debut LP, ‘Sunset Service’, caught our attention. Listen to “Do Not Freak”, the first stream from his album, above. It’s a hands-in-the-air heater that has that unmistakable Belgian stomp. The rest of the album also includes moments with EBM, trance and even techno. The full album will be released by Hotflush on March 8. Scroll below to see a tracklist and the album art.